Ever wonder what it is about hotels that make them ooze luxury and sophistication? And why, no matter how hard you try, your own house never seems to feel the same way? Hotels use smart and creative hacks to play with the appearance of their rooms to make them look more upscale. Once you apply these simple tips to your furniture selection, you will easily be able to turn your house into a classier, more elegant version of itself. Minimalism is in vogue: The more streamlined and sleek your furniture looks, the more high-class your home will seem. Using modern looking sofas, tables, bed sets and cabinets will not only make your home style appear more homogenous but will also add a chic, contemporary look to your space. Glass, steel and high gloss: Including elements of furniture like tables and display cases with glass supported by steel frames or high gloss paneling will bring that much sought-after luxe aura to any room. While nothing says fancy better than mirrored items, fusions of wood and steel are perfect for adding a retro but modern twist for those looking for something semi-modern. Layout: One of the secrets of hotel rooms that genuinely makes them look high class is merely the layout of the furniture. 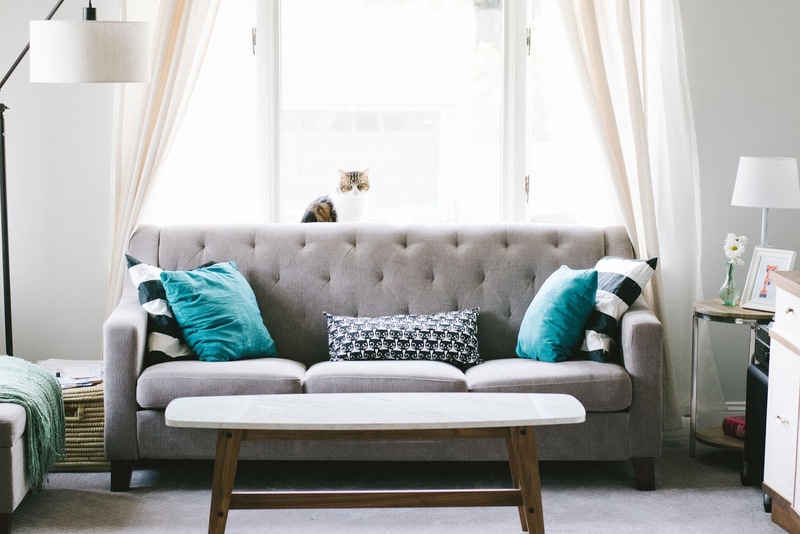 Set up everything just right, with furniture pieces that fit their allotted spaces perfectly and positioned to make the room seem spacious and uncluttered and you will be well on your way to a home that looks posh and pleasing to the eye. Color scheme: Where neutral tones and pale shades of cream or grey are the go-to colors when a luxurious image is the end goal, someone who wants to add more visual interest without compromising on class can get away with mixing up furniture pieces of different shades from the same color scheme. Many hotels do this to impart a grand appearance to the room without causing it to seem monotonous. Showpieces: Anyone who knows anything about décor knows that a touch of gold is absolute magic. Introduce elegance to any space and leave your guests stunned by adding bursts of gold to your decor through entryway showpieces, mirror frames, wall clocks, and decorative ornaments. You can even choose to frame your artwork in gold, but just be sure not to go overboard. Mirrors: Another useful tip to augment your home’s esthetics is to put up mirrors in the hallways, dining rooms, and bedrooms. In addition to reflecting light to increase brightness, these create a subtle atmosphere of sophistication that will make all the difference. Lighting: The lighting in the room is how illusion comes into play. Having large, clean windows that let daylight pour into the room will transform it and leave it looking impressively lavish. For the evenings, stately chandeliers and pendant lights complimented by spotlights, small ceiling lights, and wall lamps will help cast your house in the best light. If you are wondering how to get your hands on modern furniture and items at reasonable prices, check out Furniture in Fashion.